Start taking classes at Sphynx Spa Suite and other studios! Sphynx Spa Suite is a private spa suite that caters to one on one services. They want to share their knowledge with their guests so that they can go home and properly know how to treat their skin and ultimately be able to reach spa glowing skin on a daily basis. They use Skin Script which delivers the promise of healthy, vitalized, youthful looking skin. They believe in quality products that are gentle, yet effective. All products are paraben free, natural and ideal for treating all skin types and ethnicities. Sphynx Spa Suite is a premier ClassPass Wellness venue. See their class descriptions for more information on the services they provide. Gratuity is not included in the cost of your reservation. Please remember to tip based on the full amount of the service reserved. Please arrive at least 15 minutes in advance of your appointment in order to get settled into the space and complete any necessary paperwork at the front desk. Please also note that you are reserving a specific appointment slot with an assigned practitioner at Sphynx Spa Suite, so if you need to cancel your reservation, please do so 24 hours in advance! 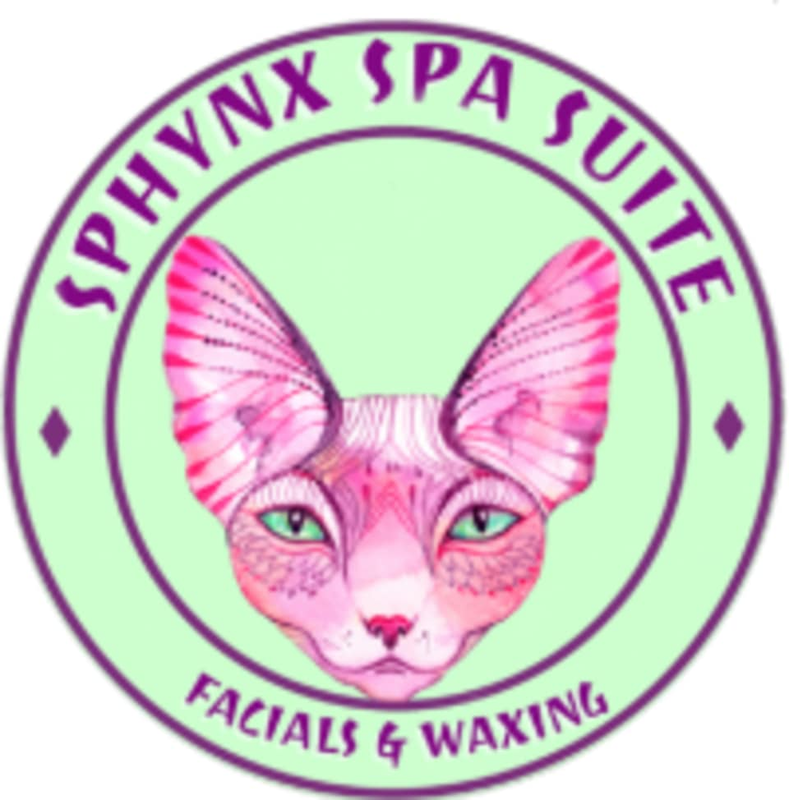 Sphynx Spa Suite is located at 233 E Erie Street, #613, Chicago, IL 60611.
great facial! very relaxing and my skin is glowing!